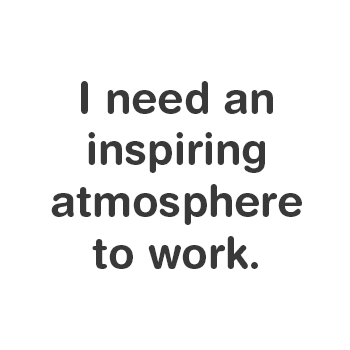 Work in a place that is upbeat, friendly, and inspiring. 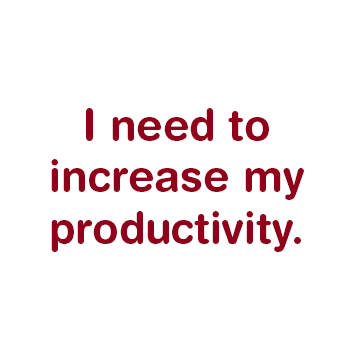 Conduct more productive meetings in rooms that have a warm, positive atmosphere. 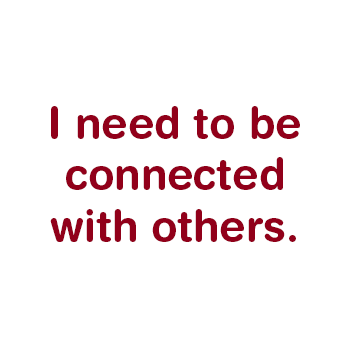 Accomplish more and make personal connections with other fascinating business people. Click below to find the solutions to your problems! When you become a Member, you immediately become part of a tight-knit community of like-minded business professionals who help each other. Whether you need a place for a day, month, or year, we have a variety of Memberships that range from $79 to $625/month. 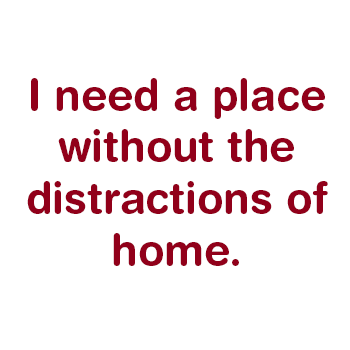 Working from home can save money but it doesn’t convey the same professional image as a business workspace and address. Start with a $15/mo. Google-searchable address! 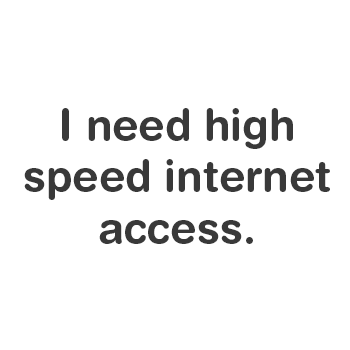 We offer dependable business-class, high-speed fiber connections – both wired and wifi. Use the space for a day and pay $25 or get one of our Memberships to get connected. As a Member, you can meet with others in our open Atrium seating area. 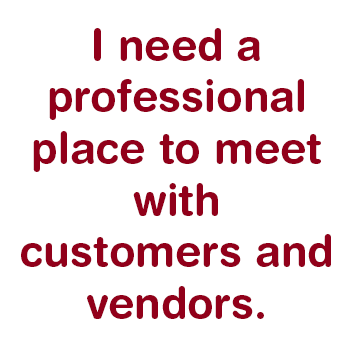 This is YOUR place of business so you gain extra credibility with those you meet. Thanks to an electronic access system, you can work anytime that suits your schedule, depending on your Membership level. 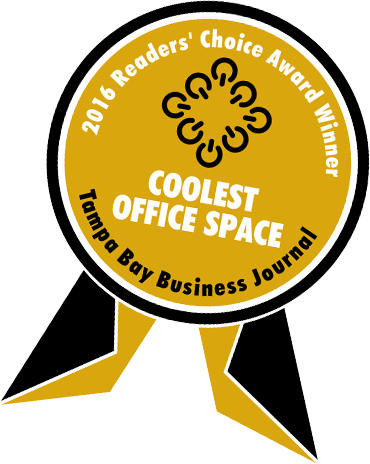 Try our Virtual Office Membership that includes 4 days/month use of a coworking desk for $79/mo. 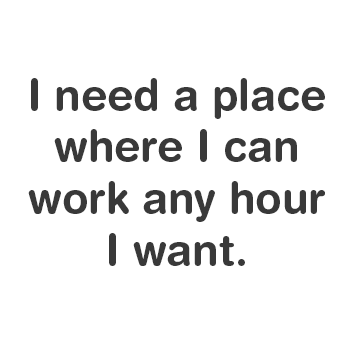 Work one day/week here and compare your productivity to your other days. 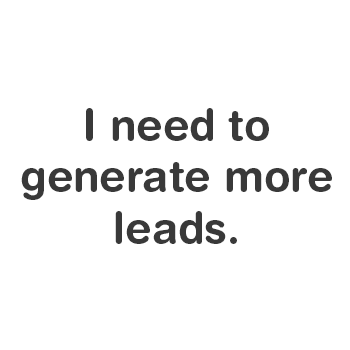 Lead generation starts with great networking. 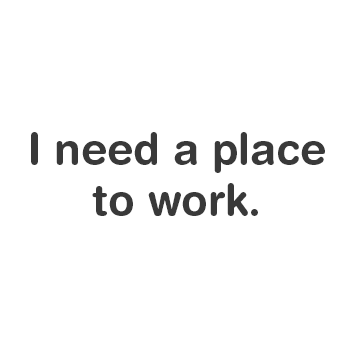 Our coworking environment offers a great opportunity to grow your network and build solid relationships with others. Combining atmosphere and energy helps you accomplish your goals and objectives. Good business equipment helps too! Check it out for yourself – sign up for a free trial day! Work here in a 100-year-old building with restored original floors, open wood rafters, and exposed brick walls. Get in the right mindset by being in the right environment. Choose from one of three rooms with seating for up to 49 people. You don’t have to be a Member to reserve these rooms and they are available seven days a week. 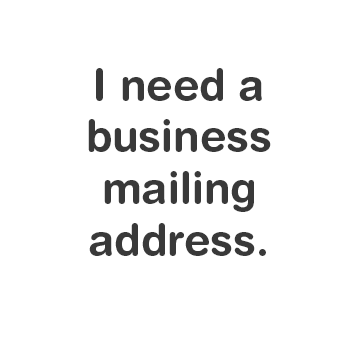 At My Office & More, you can get a Main Street mailing address for as little as $15/month. 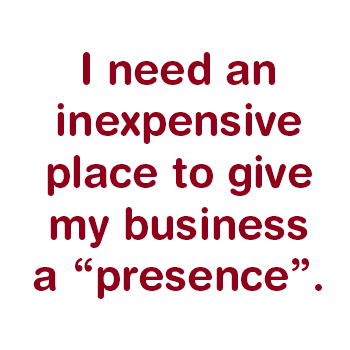 The address is searchable on Google and will help your business gain a physical presence. Whether you live in Lakeland or need a place to land between Tampa and Orlando, My Office & More is the ideal place to meet and work. Located in the heart of downtown Lakeland, it is less than 15 minutes from I-4. Plan your next meeting here or stop by and use our coworking area for as long as you need to keep your business moving forward!